With spring upon us. It’s perfect time to update your skincare regime. Have you ever thought about buying an eye cream? The truth is it is much easier to avoid the damage than it is to reverse it. The skin around the eyes is more fragile, more prone to dryness, and quicker to show age and fatigue. Squinting and constant motion of the eyes also accelerate the appearance of lines and wrinkles, and short sleeping hours and over stress cause puffiness and dark circles. Eye creams can address some of these issues. 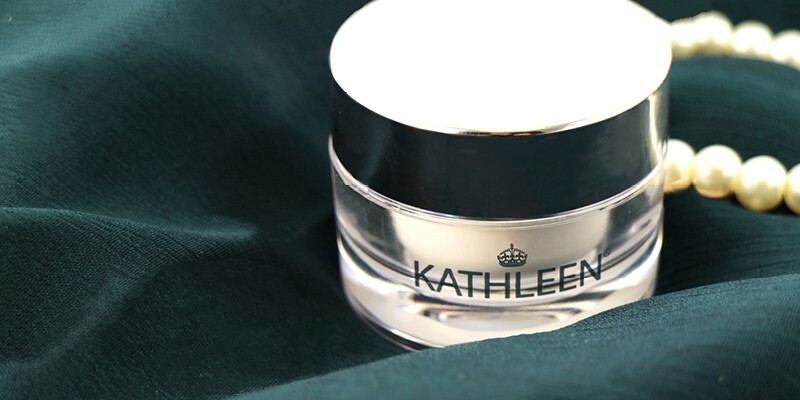 Learn more the Caviar Enrich Eye Cream now. Products should be applied only to clean skin. Always cleanse hands and face thoroughly before applying any products in order to prevent germs, bacteria, dirt or other contaminating substances from being transferred from your fingers. For optimal maintenance of the efficacy and integrity of the product, do not expose to extremes of hot or cold temperatures. Ideally, products should be stored in a dry place at room temperature and away from areas of humidity or that incur frequent changes in temperature such as the shower or bathing area. When using skin care preparations for the care of skin around the eye area, it is important to apply in gentle tapping motions along the orbital bone area expanding outward from the cheek toward the temple area, avoiding direct contact with the eye or immediate eye area. Welcome in the lighter nights and warmer weather that comes with healthy glowing skin at every age. 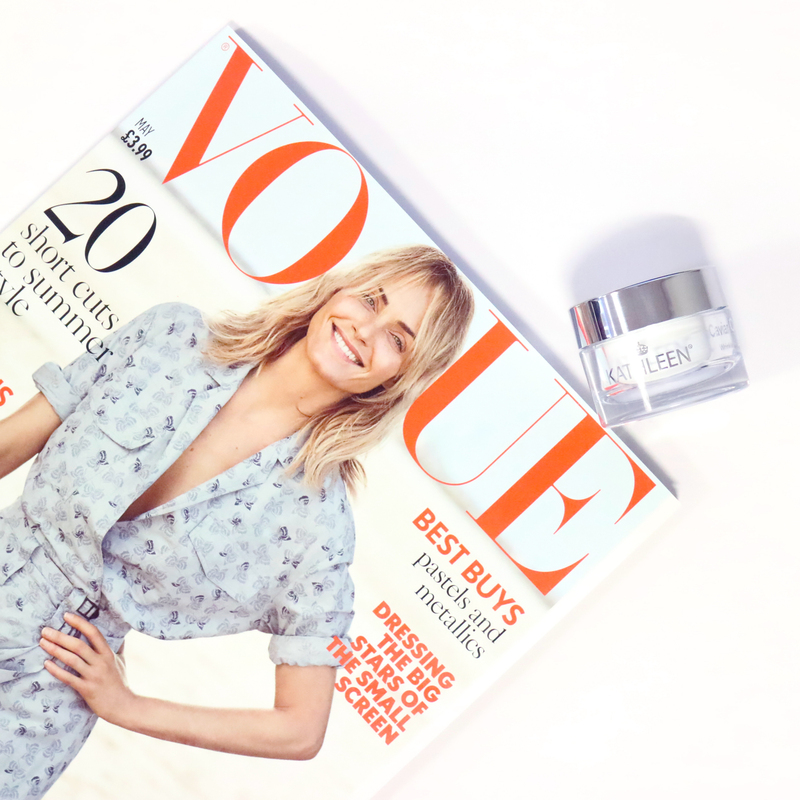 If you found this post interesting, you might also like Amazing White Illuminating Serum and the Beauty Shortlist Awards and Have you ever questioned yourself why natural skin care products are better than synthetic skin care products?